About - BioMed Valley Discoveries, Inc.
BioMed Valley Discoveries, Inc., is a clinical stage biotechnology company with a mission to address unmet patient needs across a wide spectrum of diseases. BioMed Valley Discoveries considers projects and development opportunities for creating distinctive therapies for a variety of therapeutic areas including cancer, inflammation, and infectious disease, as well as across various clinical modalities including small molecules, biologics, and diagnostics. Operating since 2007, BioMed Valley Discoveries advances its mission with commercial capabilities and resources typically unavailable to academic institutions. 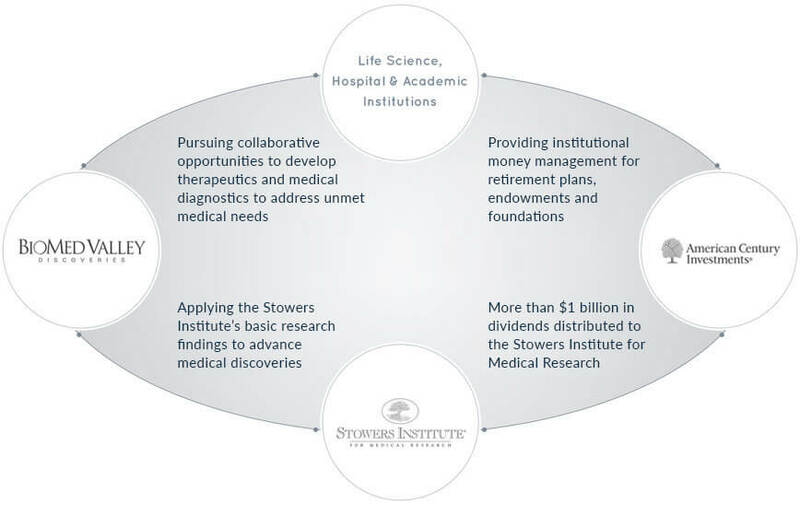 As a member of the Stowers Group of Companies, our stable long-term funding allows us to advance programs that may not fit within the model of more traditional clinical development groups. BioMed Valley Discoveries leverage several hundred experts at leading academic and clinical institutions to move projects forward in the early stages of clinical development. Our partners have a proven track record of scientific rigor and experience in efficient study execution. Our selection of development partners is based on our desire to address unmet patient needs and achieve critical development milestones as swiftly as possible. Through this approach, we endeavor to quickly answer scientific questions and determine next steps in the development process. BioMed Valley Discoveries calls on the talents of a core leadership team of scientists who are focused, passionate, and committed to advancing new medical innovations to improve the lives of patients with difficult-to-treat diseases. Our team brings extensive experience from pharma, biotech, and academia. By utilizing unique advantages from each of these settings, BioMed Valley Discoveries creates a highly creative and functional drug development environment. We take a nimble and thoughtful approach to advancing programs with a focused sense of urgency, allowing for the most efficient path forward. 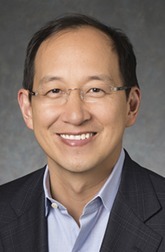 DR. DAVID M. CHAO serves as President and Chief Executive Officer of BioMed Valley Discoveries and the Stowers Institute for Medical Research. 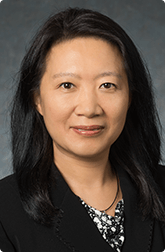 Prior to joining BioMed Valley Discoveries, Chao was head of operations for strategic alliances at the Novartis Institutes for Biomedical Research. His previous positions also include co-founder and executive at two biotech start-ups and consultant at McKinsey & Company. 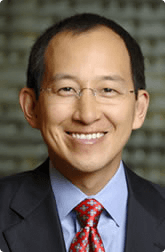 After receiving combined MA and BA degrees in biology from Harvard University, Chao received a PhD in biology from the Massachusetts Institute of Technology where he was a predoctoral fellow of the Howard Hughes Medical Institute. 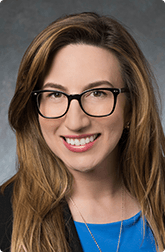 DR. CAROLINE EMERY is an Associate Director of Translational Sciences at BioMed Valley Discoveries. Previously, Emery held a position in early pharmaceutical development at Novartis Oncology, where she supported the evolution of novel agents into the clinic. 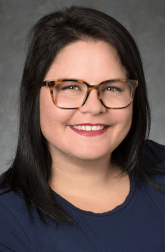 She earned her PhD in developmental genetics from the University of Oxford, UK, and completed postdoctoral training at the Dana-Farber Cancer Institute and Harvard University, where she studied mechanisms of resistance to targeted therapies in melanoma. Emery received a BSc degree in pathology and microbiology from the University of Bristol, UK. 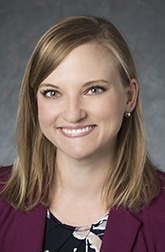 DR. ANNA GROOVER is a Scientist in the Translational Sciences group at BioMed Valley Discoveries, where she manages day-to-day clinical operations for clinical trials involving BVD-523, a selective, reversible, ERK1/2 inhibitor. 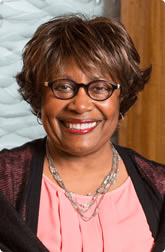 Groover joined BioMed Valley Discoveries after completing her PhD in anatomy and cell biology at the University of Kansas Medical Center. She received a BS degree in biology from Baylor University. 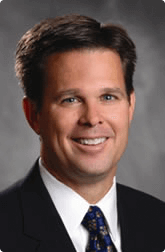 DR. BRENT L. KREIDER serves as Chief Operating Officer of both BioMed Valley Discoveries and the Stowers Institute for Medical Research. 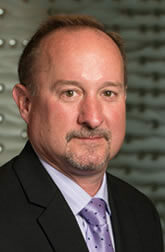 In his previous position as Vice President and Global Head of Scientific Operations at the Novartis Institutes for Biomedical Research, Kreider provided senior management oversight to scientific support functions at institute sites throughout North America, Europe, and Asia. 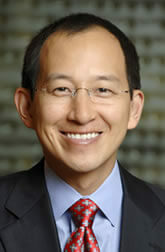 Prior to joining Novartis, he held senior leadership positions at three biotech companies. 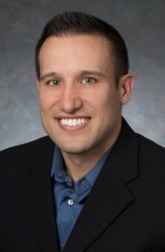 Kreider received a PhD in microbiology from the University of Pennsylvania and performed postdoctoral research at St. Jude Children’s Research Hospital. DEB KNOERZER is an Associate Director of Translational Sciences at BioMed Valley Discoveries. 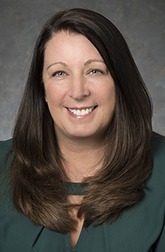 Prior to joining BioMed Valley Discoveries, Knoerzer was Vice President of Research Operations for Horizon Discovery where she led the research operations for multiple sites within the US. She has a vast range of experience in both small and large organizations, serving as Chief Operating Officer at SAGE labs and holding a variety of senior positions during her 19 years within the pharmaceutical industry including positions at Pfizer, Pharmacia, Searle, and Monsanto. 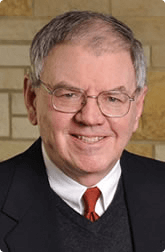 Knoerzer received a BS in biological sciences from Illinois State University and a MS in biological sciences from Washington University School of Medicine in St. Louis. 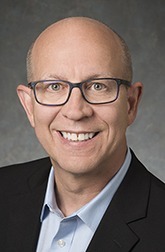 joining BioMed Valley Discoveries, Martin served as Director of Process Development at Orbis Biosciences, where he led the development and manufacturing scale-up of the company’s particle engineering technology. 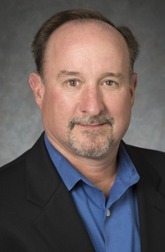 MR. GARY DeCRESCENZO is a Consultant at BioMed Valley Discoveries. 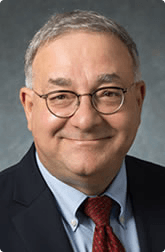 Prior to joining BioMed Valley Discoveries, DeCrescenzo was Senior Director of World Wide Medicinal Chemistry at Pfizer Inc, where he oversaw medicinal chemistry and early chemical development. 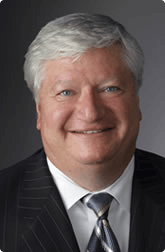 He previously held senior leadership positions in research and development at Pharmacia Corporation and GD Searle. DeCrescenzo received a BS in Chemistry and a MS in industrial chemistry from the University of Central Florida. BioMed Valley Discoveries, Inc. is a member of the Stowers Group of Companies, which includes the Stowers Institute for Medical Research. BioMed Valley Discoveries is a for-profit company which is wholly owned by a supporting organization of the Institute and whose profits accrue to the Institute’s benefit. 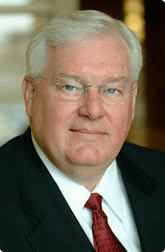 Jim Stowers Jr., founder of American Century Investments, and his wife Virginia established BioMed Valley Discoveries and the Stowers Institute for Medical Research. Together, Jim and Virginia Stowers have endowed the Institute with over $2 billion in donations, including a controlling interest in American Century Investments. 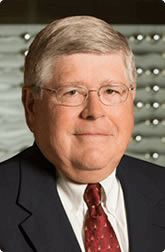 Since it began operations in 2000, the Institute’s endowment has received nearly $1.3 billion in dividends from its ownership stake in American Century Investments, a privately held asset management firm.